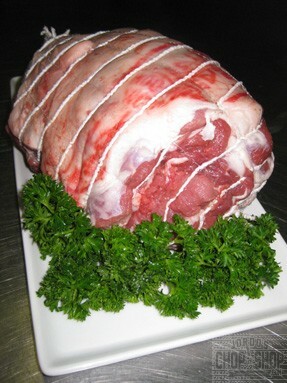 Premium quality Breakout River Meats Cowra / Murray Valley Meats boneless lamb leg. Please see below for free cutting and marinade options. Rolled legs also taste great with a good stuffing, add one yourself or choose one of ours below.